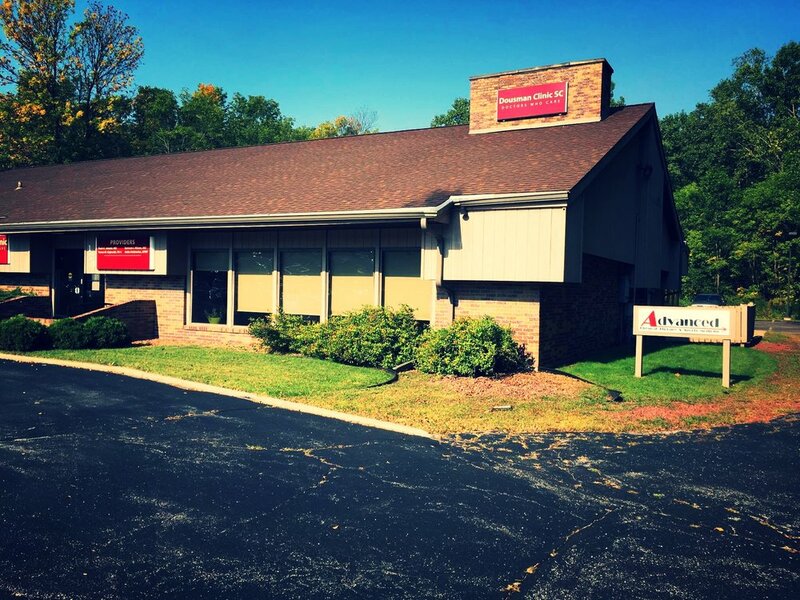 The Green Bay office is located conveniently off Shawano Avenue near St. Mary's hospital. Turn south on Siegler St. and then take the second driveway to the right. The clinic is located at 124 Siegler St. and is on the north side of the Dousman Clinic building.